I have been thinking about this for a while now, and finally decided to do it. 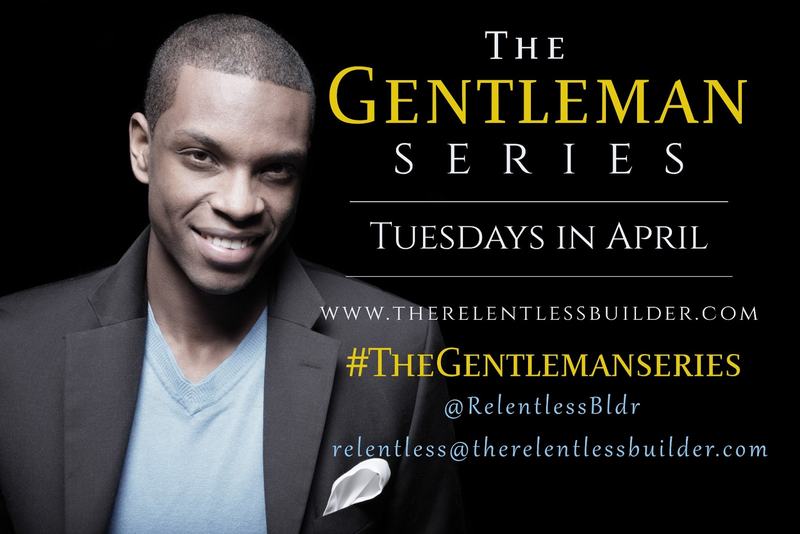 So, starting next week, I will be starting a new series on this blog titled The Gentleman Series. This series will "air" every Tuesday in April, and will deal with the various qualities of the Quintessential Nigerian Gentleman. Since we have already established that he does exist, we will decide what his attributes are, what makes a man more or less of a gentleman (with a strong Nigerian tilt / bias) and any other thing that catches "our" fancy. If you have questions you want to ask relating to this topic, kindly send an email to relentless@therelentlessbuilder.com and I will make sure I share it here on one of those Tuesdays. 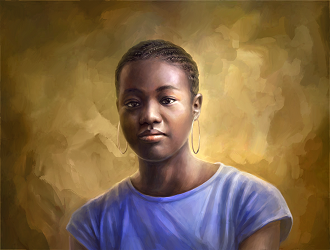 Both men and women are encouraged to add their voice to this discussion. Can you feel my excitement? All because of men. Next Tuesday sha, it is on. Join me! Nollywood Reinvented: It promises to be!